Toasted Brioche with Le Rustique Brie de Caractère and Red Onion Chutney. Fancy making some Toasted Brioche with Le Rustique Brie de Caractère and Red Onion Chutney? 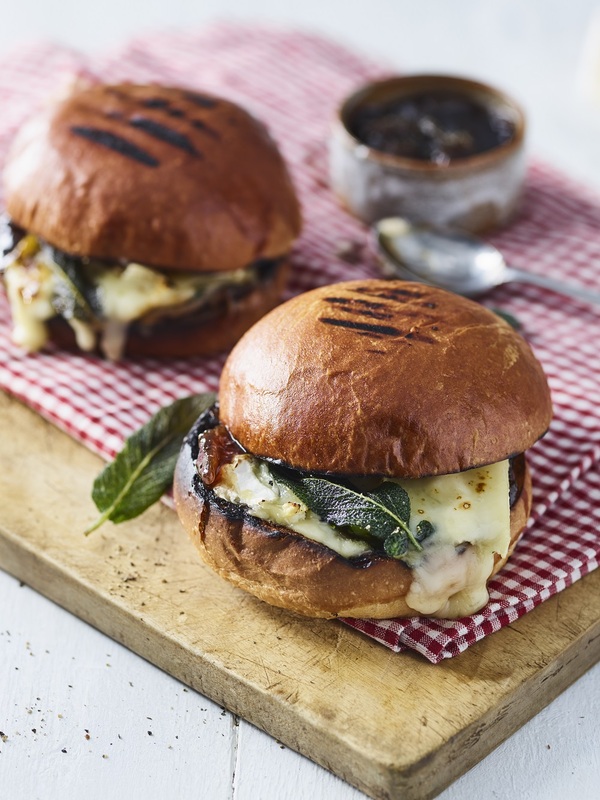 Toasted Brioche with Le Rustique Brie de Caractère and Red Onion Chutney- Forget white bread and American cheese, why not serve up your brioche bistro-style with these delicious Le Rustique Brie de Caractère and Red Onion Chutney rolls. Crispy sage leaves are a fantastic addition to this dish as a garnish. Make the chutney by slicing the red onions, melt the butter and oil in a saucepan, add in the sliced onions. Sprinkle over the thyme, sugar, a pinch of salt and pepper and stir well. Add in the vinegar and allow the onions to cook on a low heat until sticky 20 – 30 minutes. Add in a splash of tap water if you see the onion start to stick before cooking. 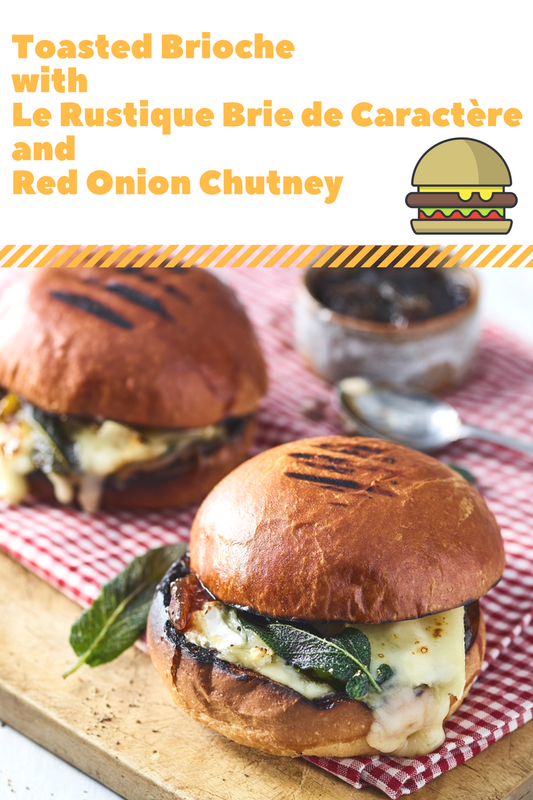 TIP: You can buy a good quality red onion chutney to save time. * Slice the brioche rolls in half and toast until golden brown. * Cover with the chutney and thick slices of Le Rustique Brie Caractère, season and grill until the cheese is melted. * Enjoy warm with a glass of homemade lemonade! Recipes created by Alex Head at Social Pantry. In 1975, cheese factory manager, Jean Verrier gave birth to the very first Le Rustique Camembert. To this day, his artisan techniques continue to inspire the production of all Le Rustique cheeses. Le Rustique cheeses are in constant evolution and each stage has its own taste. This looks and sounds delicious and tasty. This looks absolutely gorgeous - a little naughty haha!